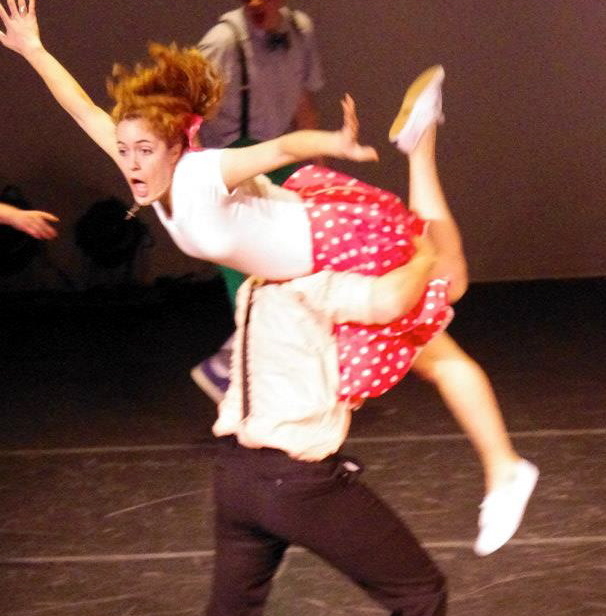 A two track Lindy hop workshop featuring regionally acclaimed instructors Danny Beyrer and Mandy Spencer Hogan along with local instructors Anna McCoy and Martin Colianni! 808 W Washington St, South Bend, IN 46601. 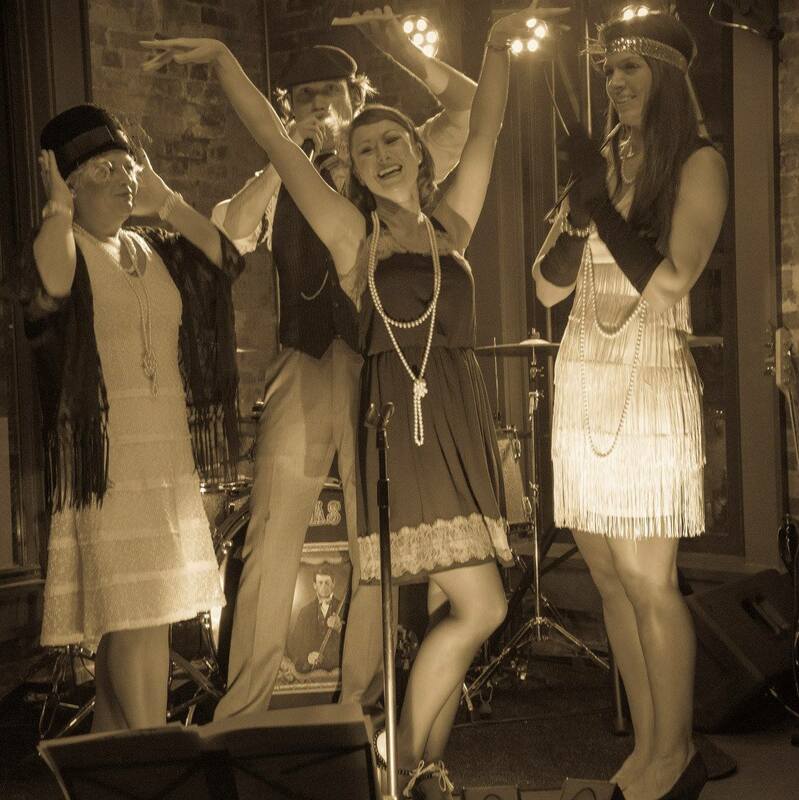 Come dressed in your roaring twenties best. Be sure to let the bouncers know �you�re with the doctor� or they might not know you�re part of the group! When: Sun Aug. 24 from 5 p.m.-8 p.m. 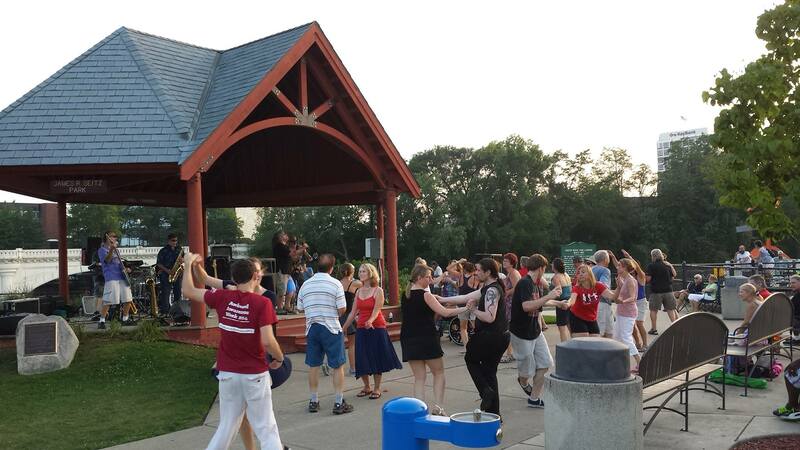 The Notre Dame Swing Club does not meet over the summer, but here are some events with live music where you may find the local dancers dancing. Come join us for a picnic on South Quad and say goodbye to our seniors. It's bring your own food but we'll provide the music and dancing! 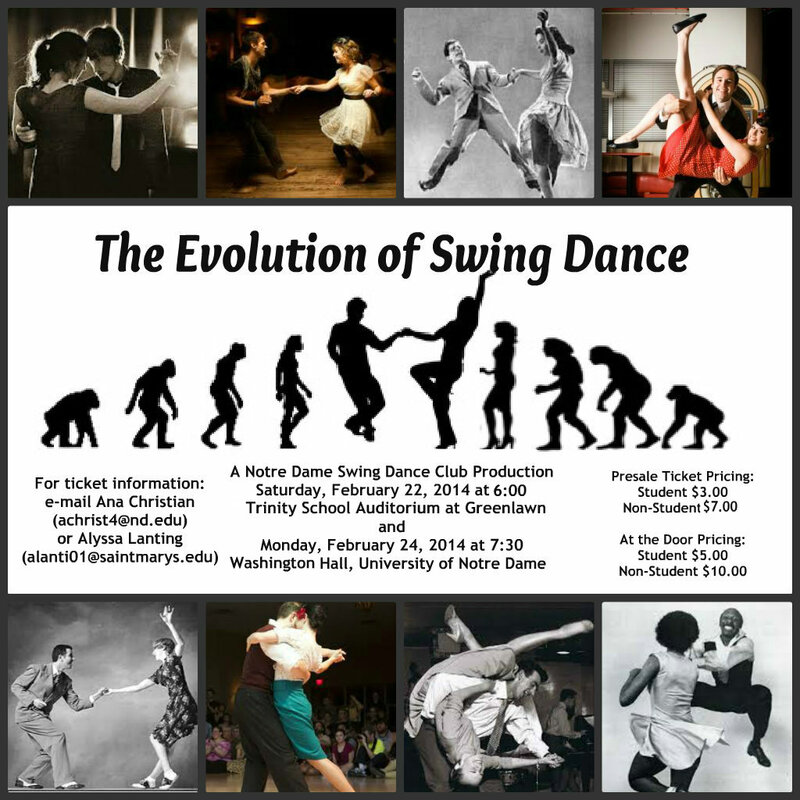 Notre Dame Swing Club is hosting it's first ever workshop. Come join us as we learn from the fabulous Carl and Karrie from Chicago and dance to the sweet sounds of live big bands. The cost is only $10! It's official, Jim Ropa is coming back to teach blues part 2. 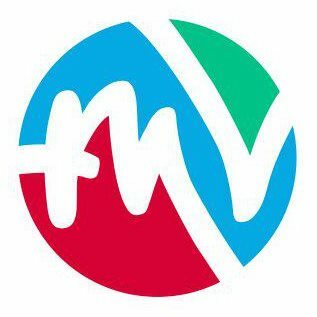 No experience required--there will be a review of the last lesson at the beginning. No partner needed. The workshop if free for dues paying members and only $3 for everyone else. So come join us, Sunday from 11-2 in Rockne 109. 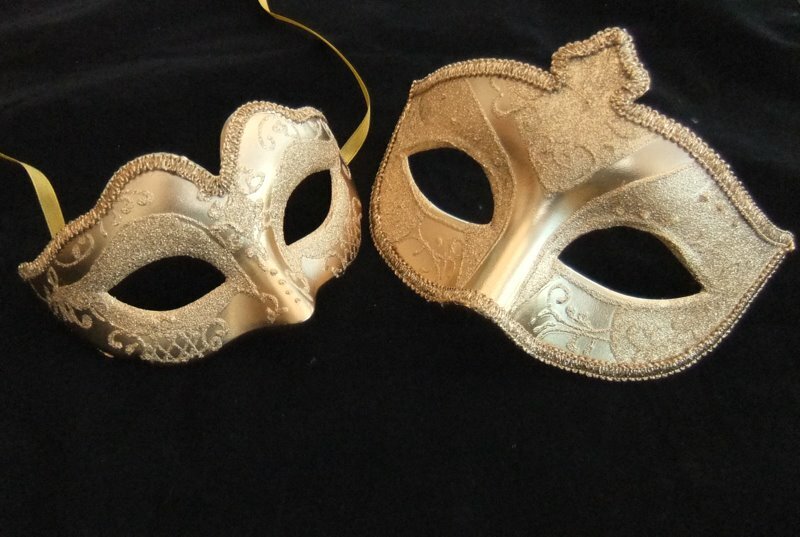 The theme of the ballroom and swing formal is Masquerade. So don your masks and come join us at LaFortune ballroom at 10 p.m. as we dance to the Assemblage Jazz Band! The dance is FREE! Want to get Swing Club Emails? Join the Swing Club List Serve.